Anagen n. the first stage of hair growth, the active production period during which synthesis takes place. Eleven n. one greater than 10, a cardinal number, a score exhibiting high quality i.e. "11 out of 10", two numbers equal to each other and able to be switched still equal the same result. Our philosophy is simple. We provide tailor made services that are unique to your style and wearability. It is our commitment to meet all of your expectations and equip you with the education and tools to replicate the look we create together. 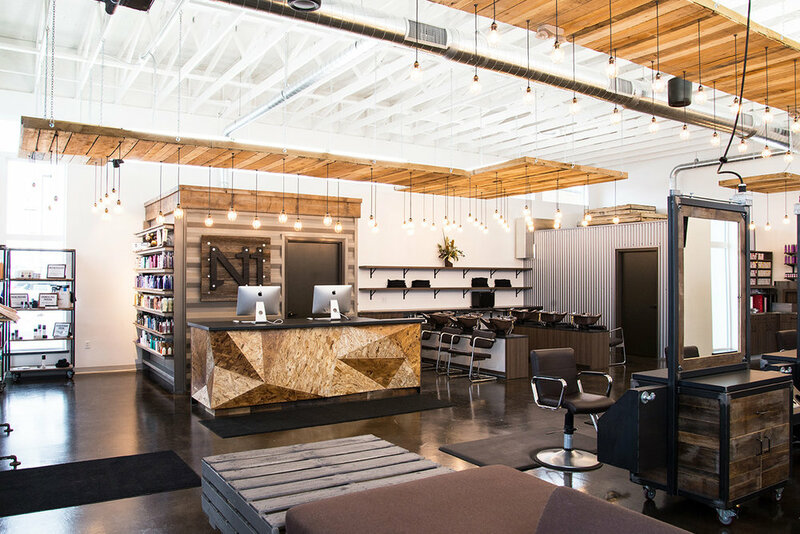 Our goal is for you to have a great hair experience over the 6-8 weeks between your visits. We strive to provide exceptional service and build a relationship that will last a lifetime.